Despite the threat of another snowstorm (blizzard???) this week, April is the time to get excited about the garden year ahead. And, we have a particularly inspiring group of classes and webinars on tap over the next couple of weeks. Kokedama is a fascinating Japanese garden art. Jenn Hovland is back with another great kokedama class, which will be held Tuesday, April 16, at 7 p.m. at Bad Weather Brewing Co. in St. Paul. In the class, you will learn a form of Japanese garden art that is centuries old and related to bonsai. 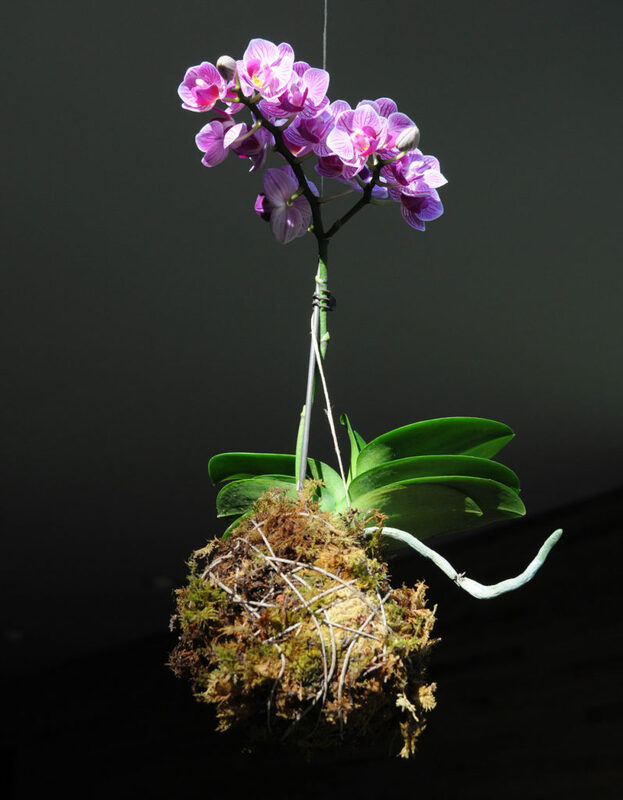 In kokedama plants are displayed on a moss ball, which is then displayed on a platform or suspended from string with the plant growing out from the sphere. Class members will make their own kokedama to take home. Class fee: $40 for MSHS members, $45 for nonmembers. On Wednesday, April 17, at 7 p.m. local garden guru Heidi Heiland will conduct a webinar on container gardening. Heidi has designed containers for years and knows what works and what doesn’t in a pot. In this class, you will learn the tips and tricks of a pro, including design, preparation and management. This talk spans the four seasonal switch outs in containers, and even a fifth season we experience in the North. Heidi highlights trends along with the latest and greatest, and of course, lots of images and color. The webinar is FREE to MSHS members and only $10 for nonmembers. Plus, you can attend from your home! 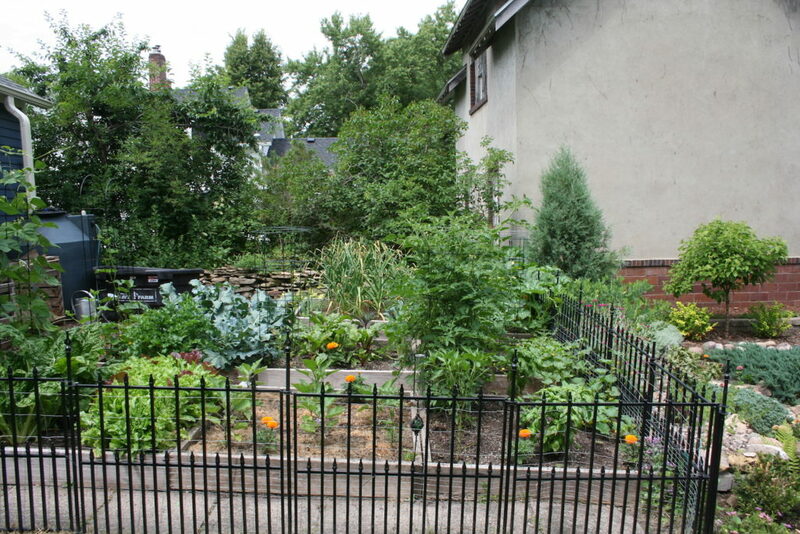 Garden planning makes for a productive and good-looking vegetable garden. If you want a great vegetable garden, planning makes a huge difference. In this class, Courtney Tchida of the University of Minnesota will teach you how to create a garden design and production schedule. You’ll learn how to use crop rotation, companion planting and succession planting to maximize your productivity and minimize potential pests, diseases and weeds. The class will be held Wednesday, April 24, at 6:30 p.m. at the University of Minnesota Plant Growth Facilities on the St. Paul campus. Cost is only $10 for MSHS members and $15 for nonmembers. Did you see the article in our March/April issue of Northern Gardener about growing flowers for bouquets? This class will give you the information you need to design a flower garden from which you can pick bouquets all season. The class will be held Saturday, April 27, from 10 a.m. to noon at our MSHS office in Roseville. Floral designer Rita Berge, will give you strategies to follow as you prepare your garden and provide guidance in learning the art of floral design. The class will cover planting, harvesting, preparing and designing bouquets. 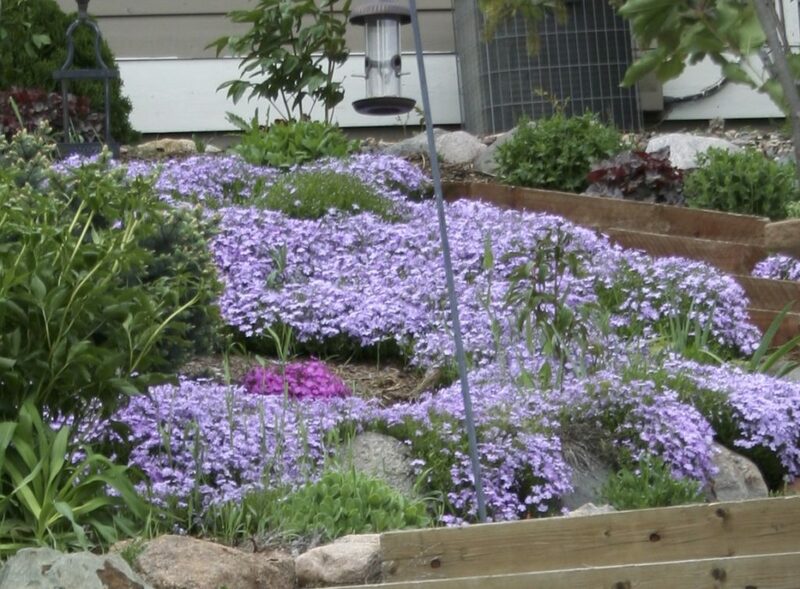 Creeping phlox can make a dramatic statement in spring. This class celebrates May Day with a discussion of all the great new varieties of phlox available for your garden and will be held twice at the beautiful Scarborough Fair Boutique in St. Anthony Park! Horticulturist Mary Maguire Lerman will discuss the many perennial phlox we can grow in Minnesota, including garden, creeping, woodland and prairie phlox, as well as the newer annual phlox varieties. Each registrant will receive one of the new powdery mildew resistant phlox to take home for planting in his or her garden. Then, enjoy cucumber water and cheese with crackers as you take time to peruse the many delightful clothing, hat and jewelry options at the boutique. Ten percent of all sales on May Day will be donated to MSHS. Class times are 11 a.m. to noon and 6:30 to 7:30 p.m. Class fee is $20 for MSHS members; $25 for nonmembers. We have even more wonderful classes planned for the rest of May, so check out our listings in the May/June Northern Gardener or online.